Rebranded Ferroglobe by Corporate Vision, this merger will create the leading international silicon and specialty metals producer with an enterprise value of $3.1bn and annual revenues of $2.3bn. 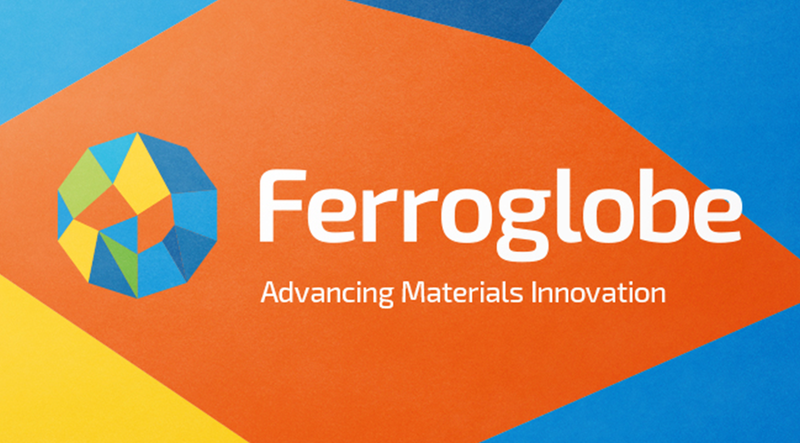 The new Ferroglobe brand vision is about ADVANCING MATERIALS INNOVATION. Ferroglobe, is strategically positioned to benefit from fast-growing demand for solar, automotive, construction, energy and consumer products (silicones).The new company will be a world leading producer of silicon metal, silicon alloys and ferroalloys. “Silicone compounds are the main raw material for a large and growing number of industrial and consumer products, including silicone rubber parts, urethane foam, sealants, adhesives, lubricants, food additives, coatings, polishes and cosmetics. This merger represents a combination of two great companies in a very strategic part of the industry and the economy, which serves critical sectors such as automotive, construction, solar energy and consumer products. We are proud to work on such an important project with such global scale and potential”. The new company will employ approximately 4,700 people globally and has operations in USA, Latin America, Europe, China and Africa. The merger comes after increasing demand for silicon in solar power panels, a market growing at about 30 per cent annually. Corporate Vision won the project against other international consultancies due to its expertise in developing strategic vision projects for mergers and acquisitions. said Javier Lopez Madrid, Executive Chairman of Ferroglobe.